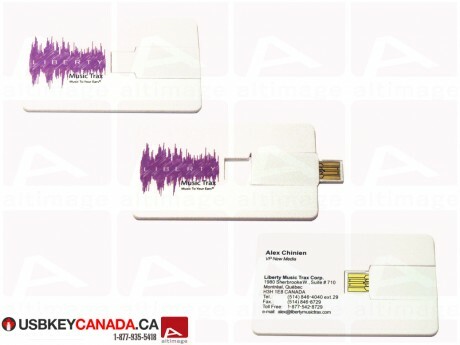 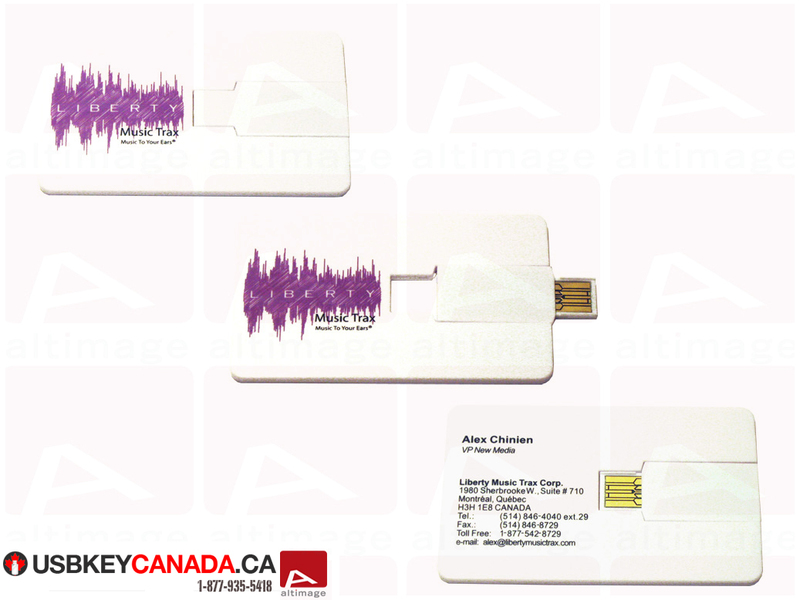 The ALT 609 is a USB plastic business card. 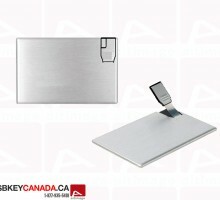 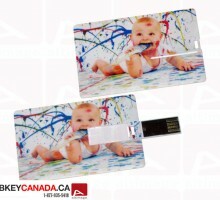 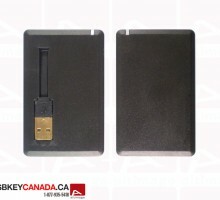 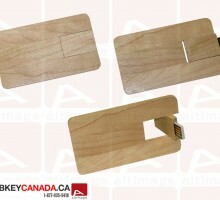 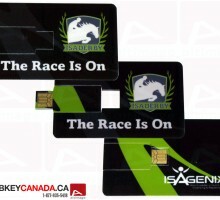 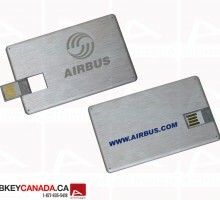 This Flash Drive can be customize on its both side as a simple business card but with the advantage of a USB key. 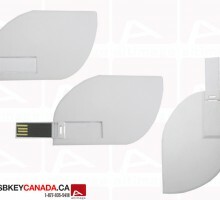 The card acts like a cap for the USB connector. 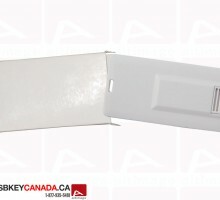 To open the USB connector, you must to turn the connector.